In Grimstunga we have 4 houses. 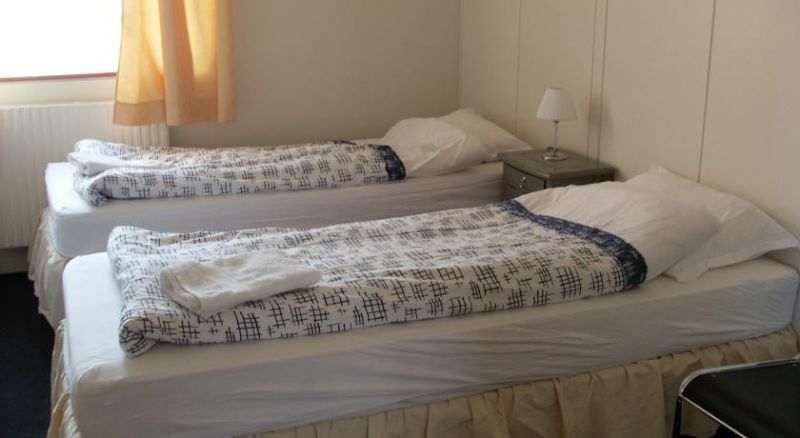 Three of them are with rooms, that share bathrooms, and some have hand basins. 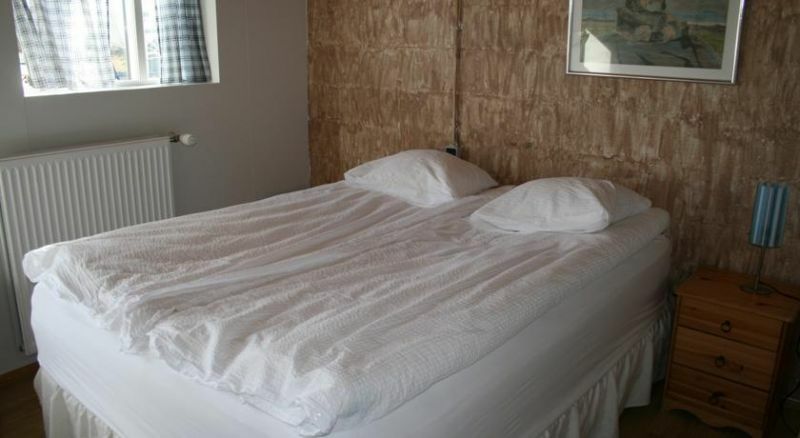 Rooms for two, three or four people. Cooking facilities. 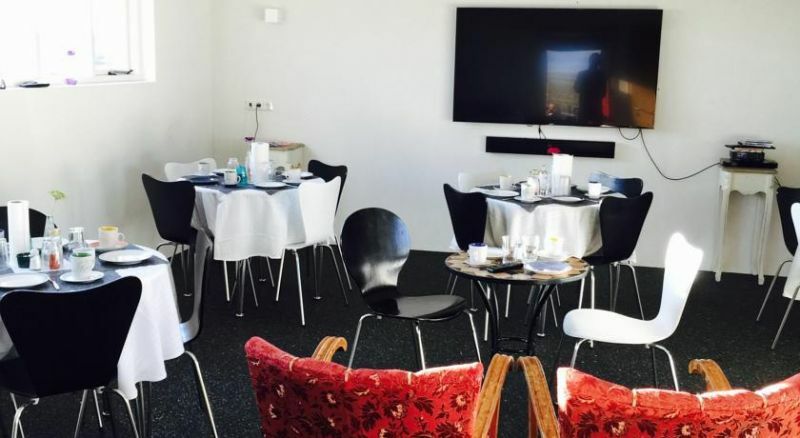 Sitting rooms with TVs. Free Wi-Fi. 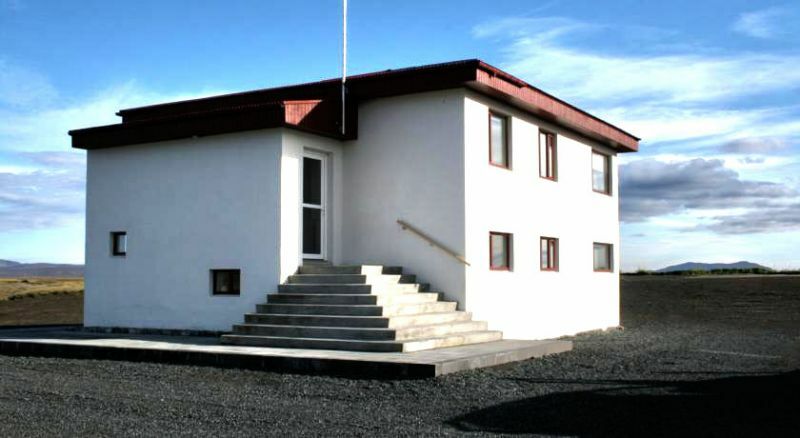 The fourth house is in Hólssel, 6 km (3.7 mi) from Grímstunga, by the route Dettifossvegur (route no. 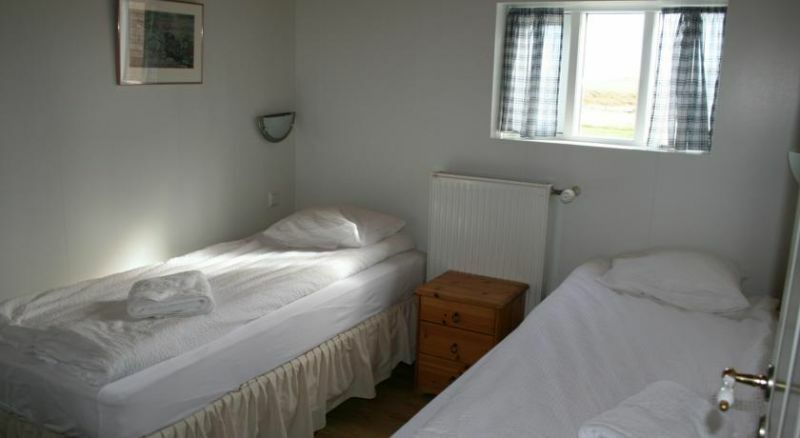 864).There are rooms with En-suite/private bathroom. 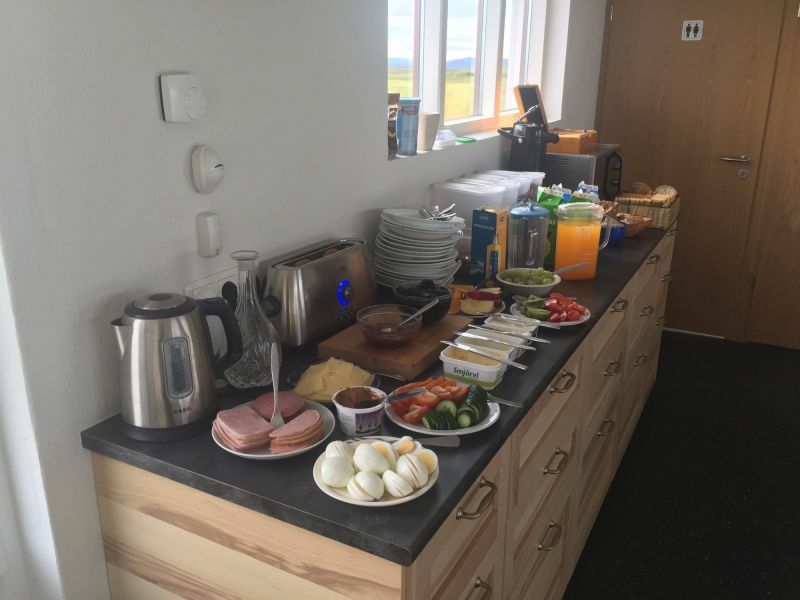 Reception is at Grímstunga, but breakfast for those staying at Hólssel is served on site. Hólssel is 20 km (12.5 mi) from waterfall Dettifoss. 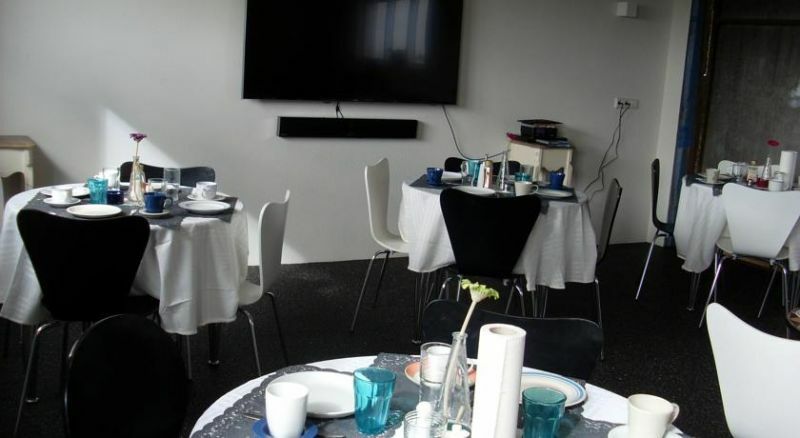 Meals, other than breakfast, are available if pre-ordered and are served in Grímstunga. 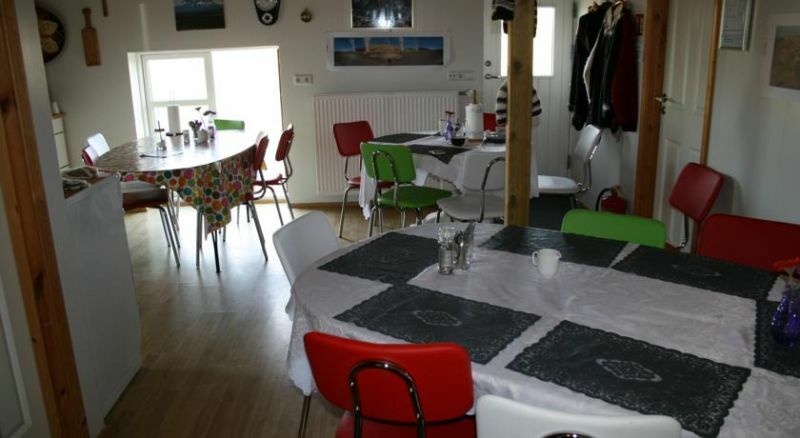 The nearest shop and restaurant are in village Reykjahlíð by Lake Mývatn (41 km / 25.5 mi). 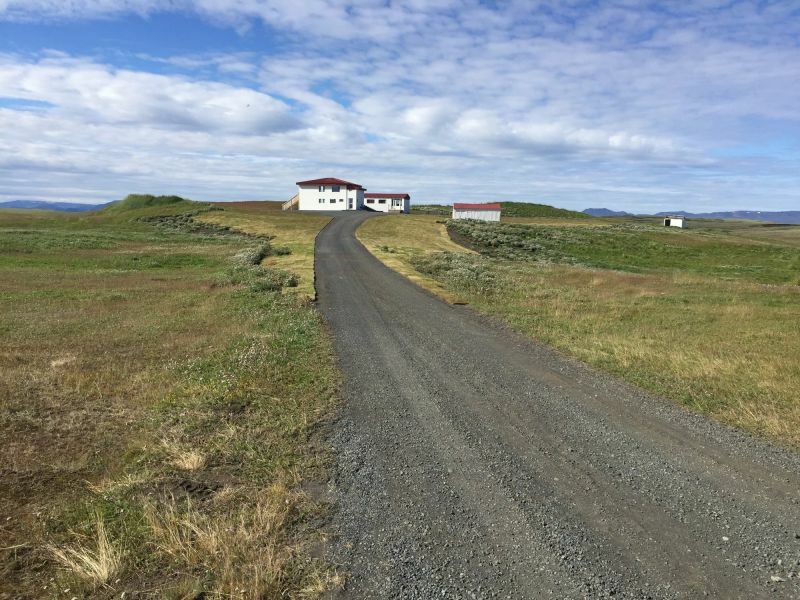 Because there are a lot of things to explore around Grímstunga we would recommend you to stay for a few nights. 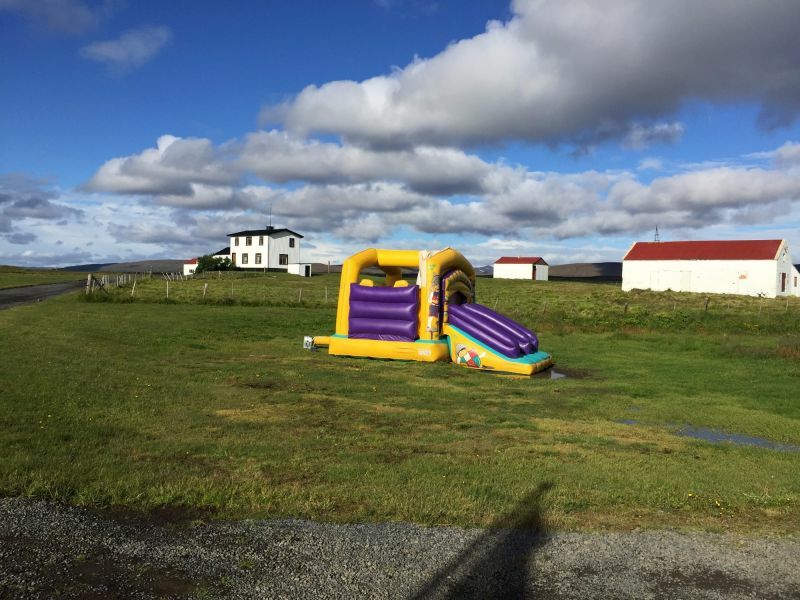 For example you can go to Ásbyrgi and Husavik on one day, the next day you can take a trip to Askja and on day 3 you can hike around the area of Lake Myvatn. 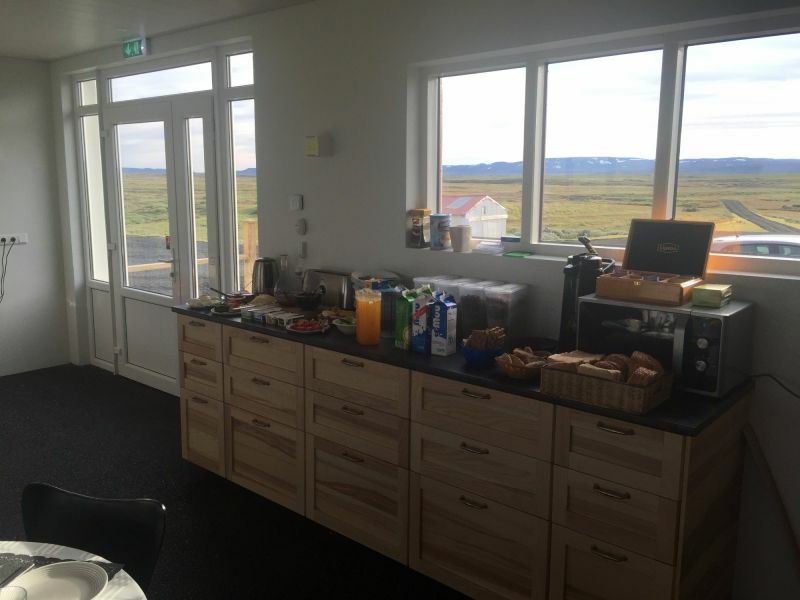 Go hiking around Grímstunga, or travel to village Reykjahlíð by Lake Mývatn (41 km / 25.5 mi) and visit the information centre and booking agent in Mývatnsstofa. You’ll also find shops and restaurants there; can go on riding tours; or book hikes and biking tours with Hike & Bike. 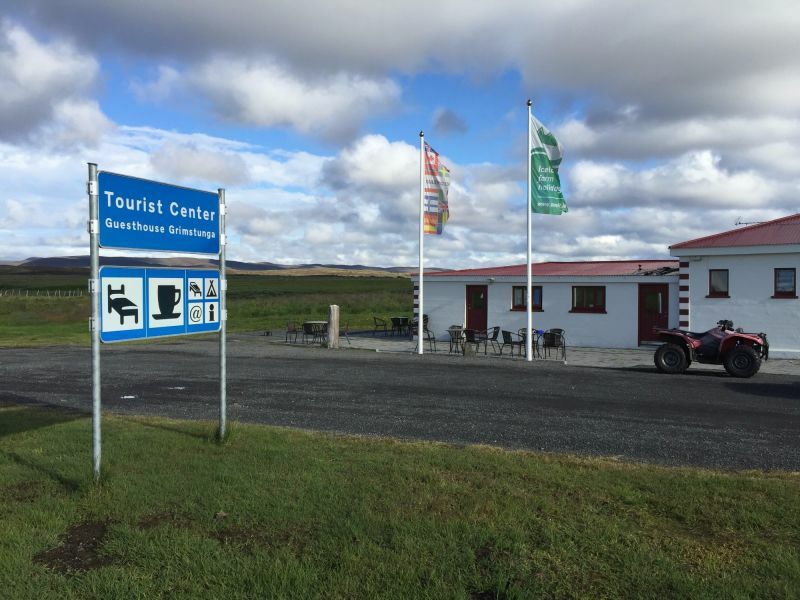 Try the guided tours to Askja, Ásbyrgi, Jökulsárgljúfur and Dettifoss, or join specialised winter tours like jeep tours and snowmobiling. 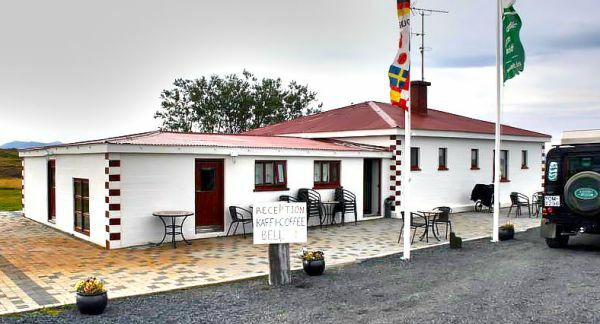 There’s a swimming pool and a nine-hole golf course by Reykjahlíð, and you can finish your day by relaxing in the balmy Mývatn Nature Baths (36 – 40 °C / 96.8 – 104 °F) that are only 38 km / 23.5 mi away from Grímstunga and open till midnight.